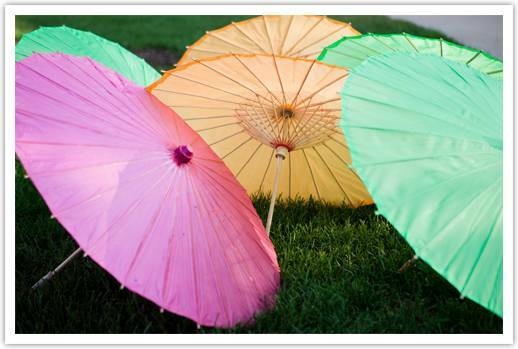 summer | Welcome to the World of Wonderful Weddings! The Summer continues to bring record-breaking heat to the Washington, DC area, although our brides and grooms are not letting this stand in their way of having the Outdoor Summer Wedding of their dreams! The elegance and beauty of an outdoor Wedding Ceremony and Reception are what attract many couples in this area to choose such a venue for their special day. For couples who do opt for an outdoor wedding ceremony and reception, there has to be special consideration made for many important details. You want to make sure there are plenty of cold beverages being passed during the cocktail hour, that’s for sure! But what about your Wedding Cake? On such a hot and humid day in August, what are the chances that your cake melts and falls over? That would certainly spell disaster! Well, there is good news for those of you wishing to present your Wedding Cake outside during your reception. If you plan on displaying your cake outdoors go with fondant instead of buttercream, it will hold up well without refrigeration. This is a great option for those couples that really don’t care for cake, but would like to offer mini desserts to their guests. 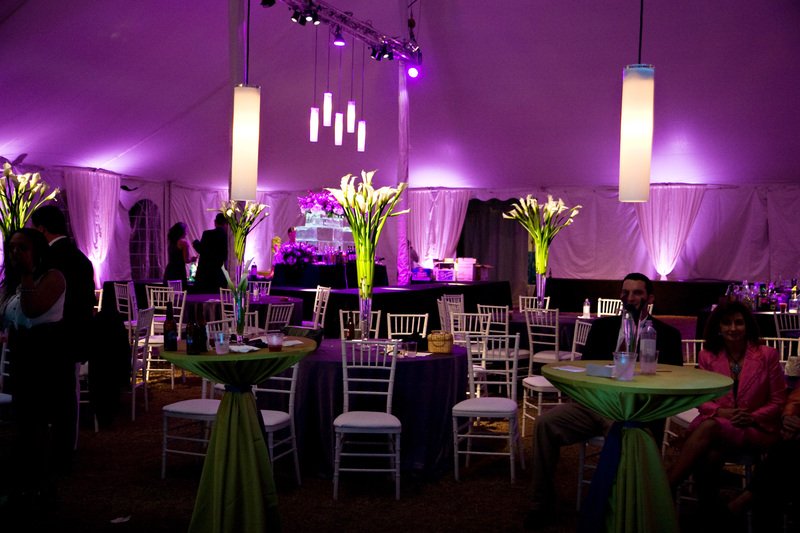 Also a great option for smaller intimate weddings of 50-100 guests. Lightly wrap completely chilled cake with plastic wrap and then wrap in foil. It can be frozen up to 1 year! 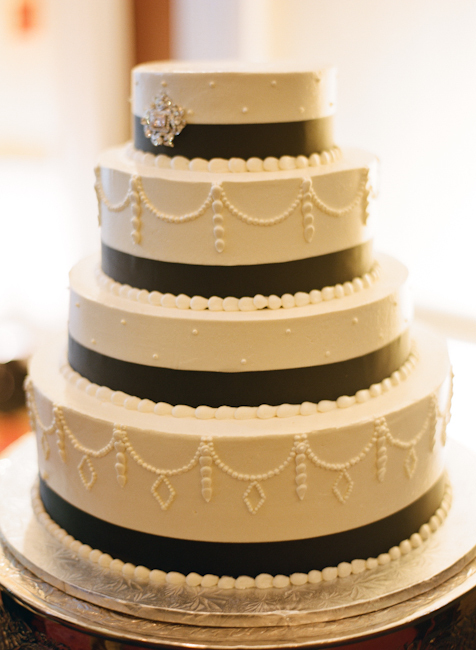 Just take a look at this beautiful Wedding Cake – created by RSVP Catering! Fireworks and Sparklers for your Summer Wedding! Summer Weddings are so much fun and exciting, especially when there are Fireworks involved! Many couples who are planning to get married during the summer may want to add a bit of excitement to their special day by including a fireworks display for everyone to enjoy. There are so many memories that can be captured in that very moment when bursts of light, sound and positive energy ignite the fire for celebration! Just take a look at this amazing fireworks photo! Don’t Forget the Sparkler Send-Off! What Summer Wedding would be complete without a Sparkler Send Off? There are so many couples who are opting for this fun, festive fireworks display to put an exciting close on an already special day! Couples and guests alike will have such a great time sharing in that special moment in elegance and style!